Researchers in the Philippines have discovered a species of ancient human "Homo Luzonensis" which was previously unknown to science. Homo Luzonensis lived on the island of Luzon at least 50,000 to 67,000 years ago. 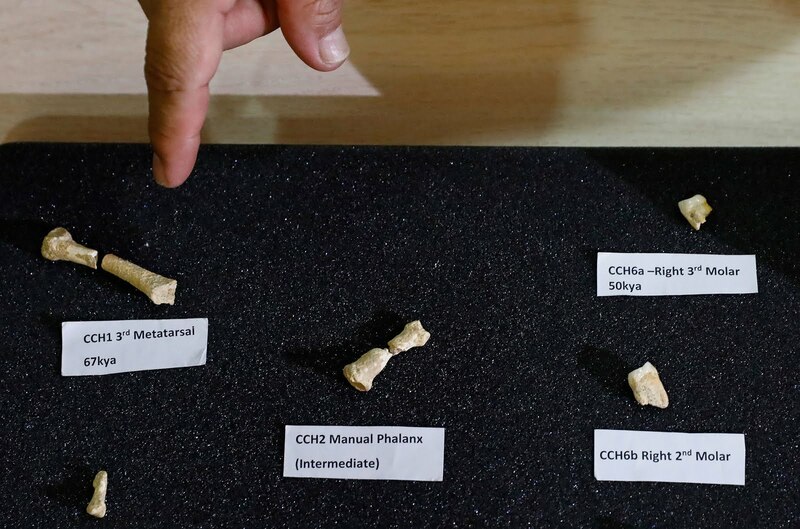 The hominin was identified from a total of seven teeth and six small bones and teeth from two adults and one child found in a cave on the island of Luzon in the Philippines. Homo Luzonensis is boasted as an eclectic mix of features comparable to different species of hominins. 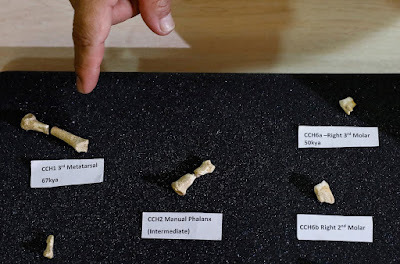 Homo Luzonensis' curved finger and toe bones portray a clear difference between the newly discovered species and most members of the Homo genus. The discovery could mean primitive human relatives left Africa and made it all the way to South-East Asia, something not previously thought possible. Q. What is the name of the species of ancient human that researchers in the Philippines have discovered which was previously unknown to science?